Veteran Glendara will be tested for the first time beyond 1800m when he runs at Doomben. Trainer Barry Baldwin believes a fast-finishing second in a strong quality race earlier this year is the best pointer to veteran Glendara’s chances at his first middle distance test. Glendara indicated a return to form with a strong third at Doomben over 1600m three weeks ago. 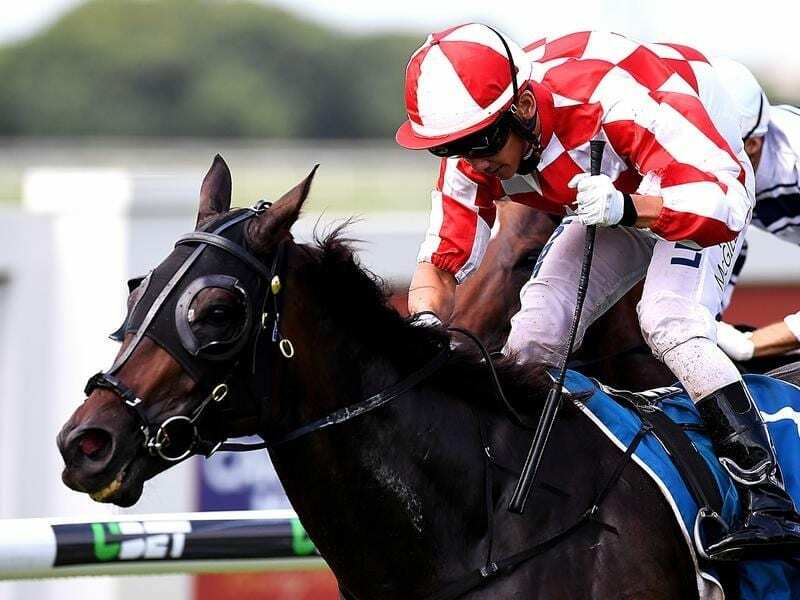 The eight-year-old steps out for his first start over further than 1800m in Saturday’s Mount Franklin Open (2020m) at Doomben. Baldwin is confident Glendara will handle the step up in distance although he would have liked a better barrier than 13. He takes his pointer from Glendara winning the Listed Members Cup (1600m) at Doomben in March. “Glendara then went to a $100,000 race over 1800 metres where he got back to last and really powered home for second,” Baldwin said. “We might have to be a bit closer now. I will leave it to Tegan (Harrison) to see how the race pans out,” he said. Baldwin is a multiple Brisbane premiership winner but has cut his team back in recent years. Glendara has been one of his mainstays winning seven of his 47 starts. Rival trainer Robert Heathcote will have Ingeegoodbe against Glendara. Heathcote admits he once considered sacking Ingeegoodbe but is now glad he did not. “He is like a lot of horses. You have to give them time. A couple of my other recent staying winners Monaco Snob and Kubis have fallen into that category,” he said..
“Ingeegoodbe has won seven races now and five of them have been over ground. Heathcote has stuck with Dale Smith as the jockey for Ingeegoodbe.